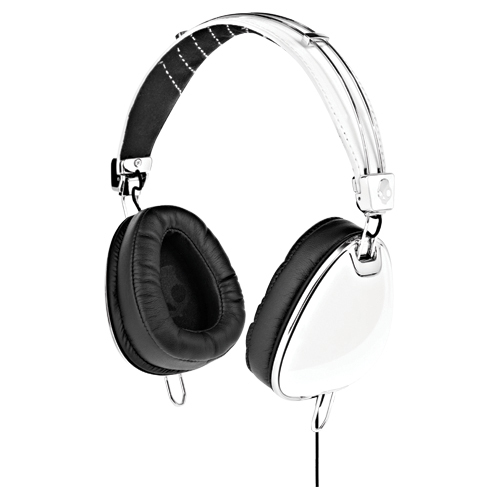 Skullcandy’s Aviator headphones blend polycarbonate headphones cups, plush memory foam ear cushions, and premium materials previously only seen in high-fashion eyewear. 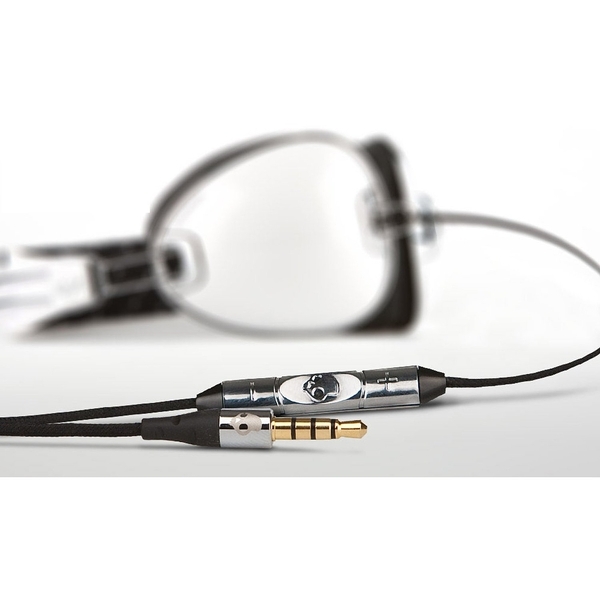 Even better, they reproduce your music with superior clarity and fidelity. 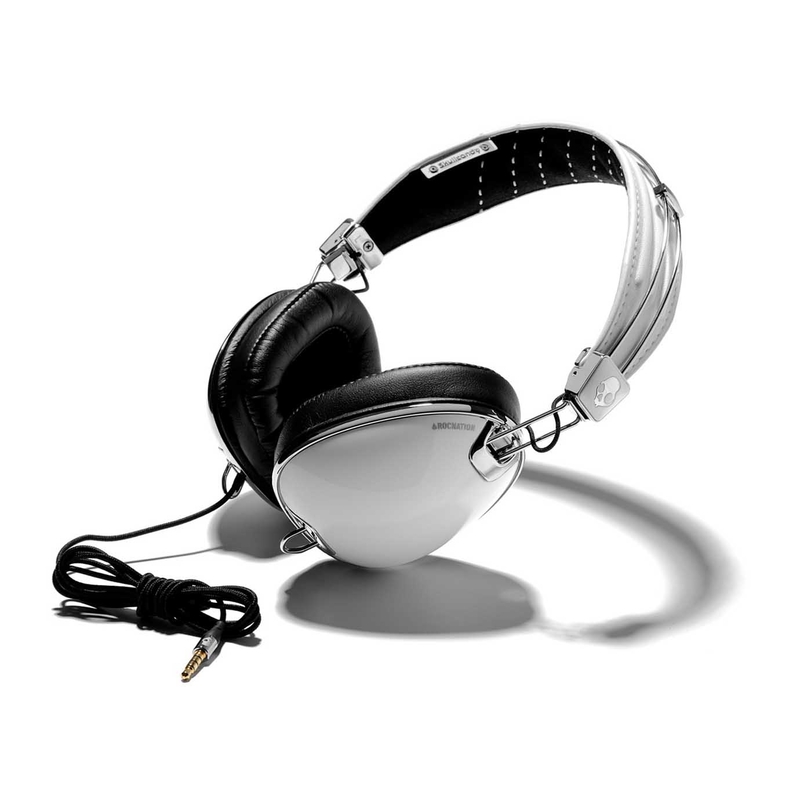 Any mix, any music, any destination the Aviator delivers Skullcandy’s proprietary Supreme Sound technology with style. Aviator is the ultimate audio experience. • Supreme Sound delivers Attacking Bass, Natural Vocals and Precision Highs. • Mic3 delivers complete control of any IOS device. • Soft leather touch memory foam ear pillows provide ultimate comfort. • Highest-grade materials ensure unmatched durability and style. • Aviator travel bag stores your assets in safety and style. Skullcandy Aviator Headphones - What's in The Box ?